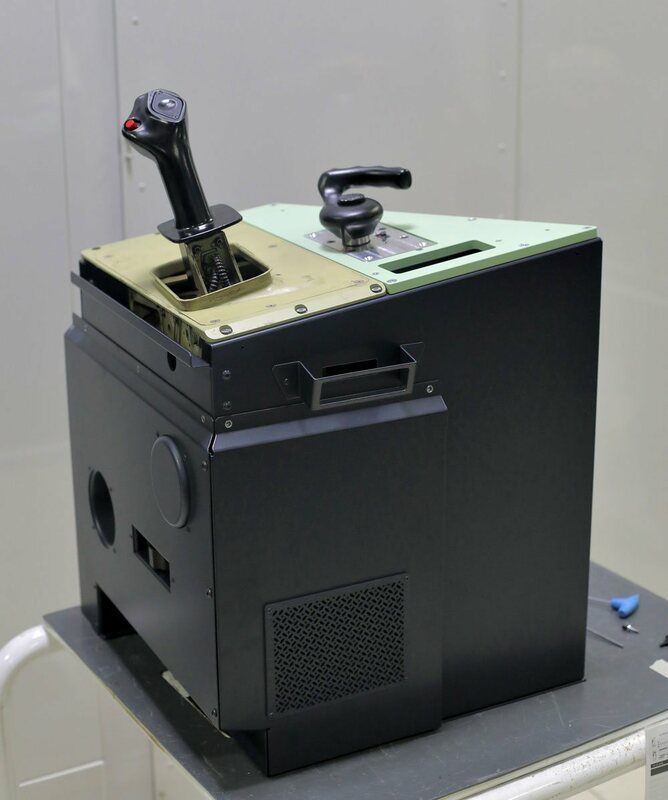 Cabinet - Forward Lateral Console for A320 Sidestick and Steering Tiller FO Flight Controls for Airbus A320 Style Flight Simulators. 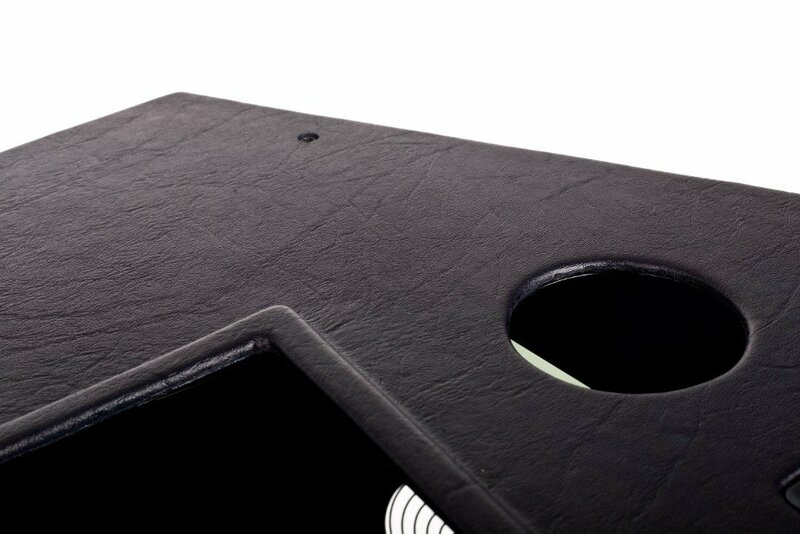 Full Metal with high quality Rubber Top. 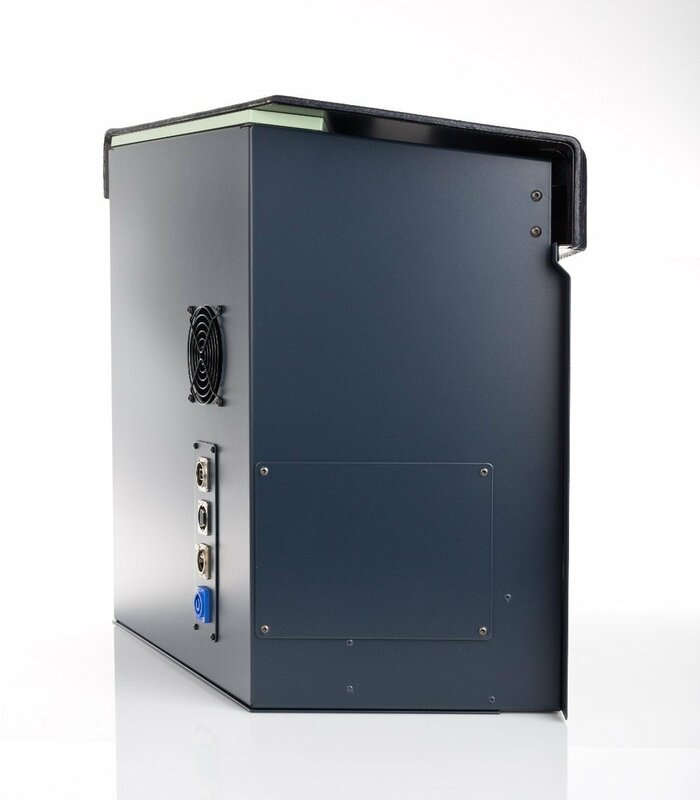 FSC is pleased to introduce its new A320 Flight Controls Cabinet for Airbus Family Style Flight Simulator Cockpits, available for both Captain and First Officer sides. 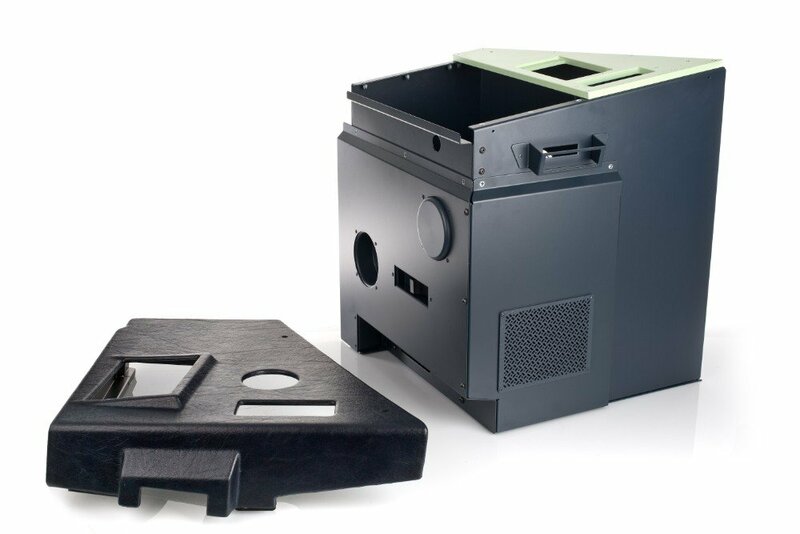 It's engineered to house the FSC A320 SIDESTICK PRO (CPT SKU:129940 and FO SKU:129942) and FSC A320 TILLER PRO (CPT SKU:295905 and FO SKU:295904). 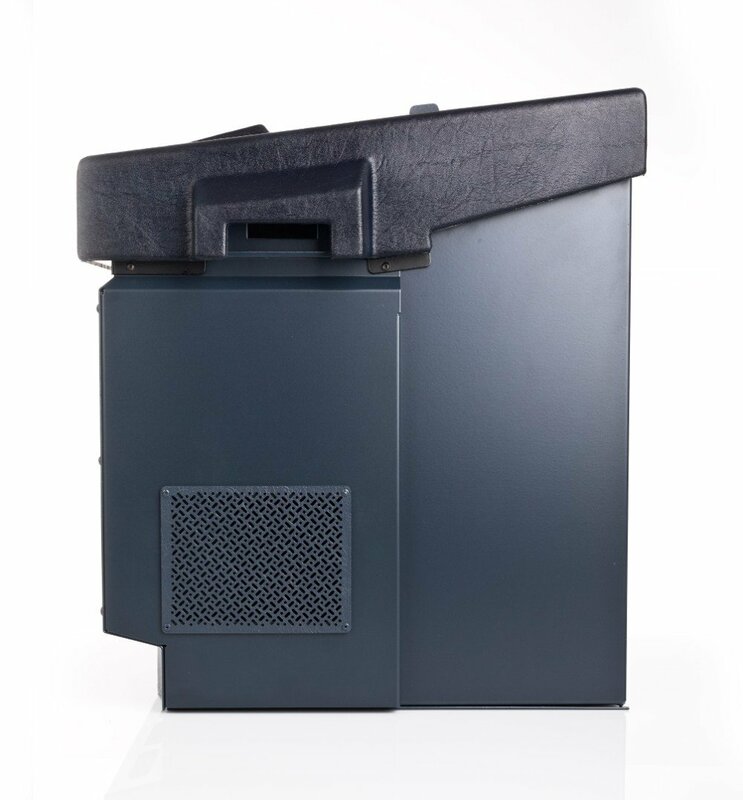 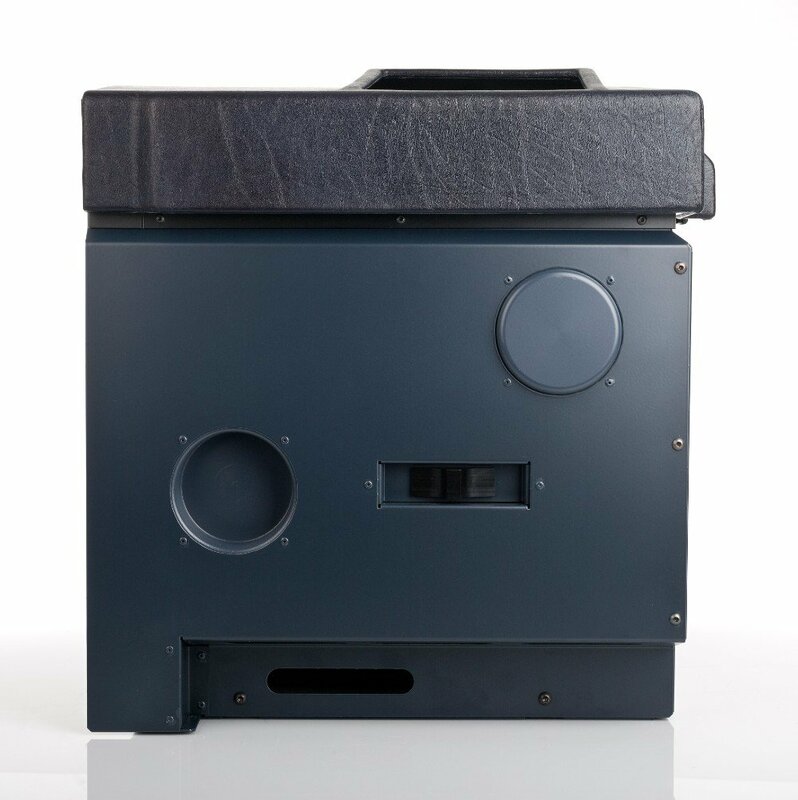 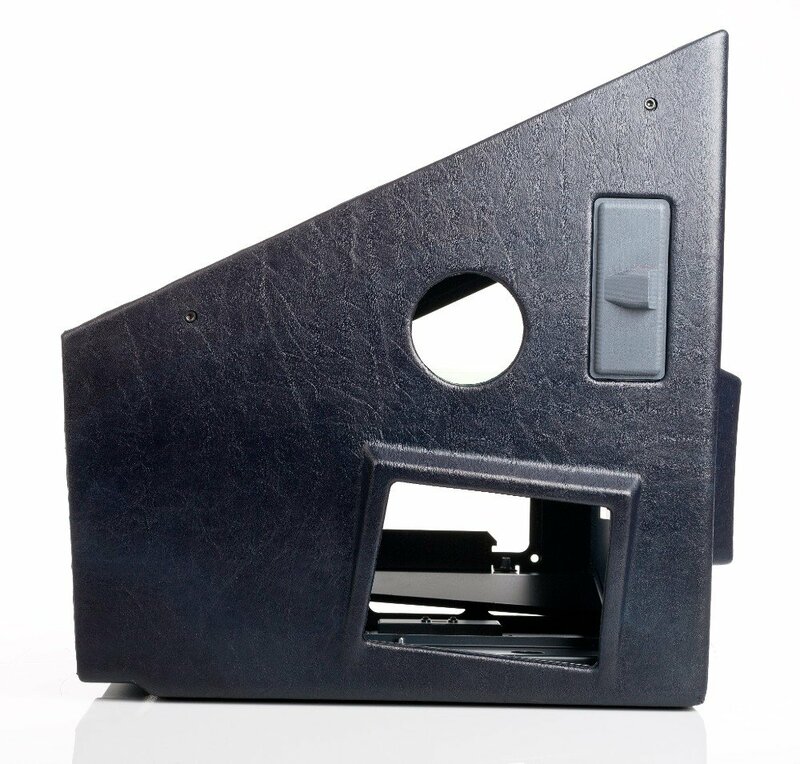 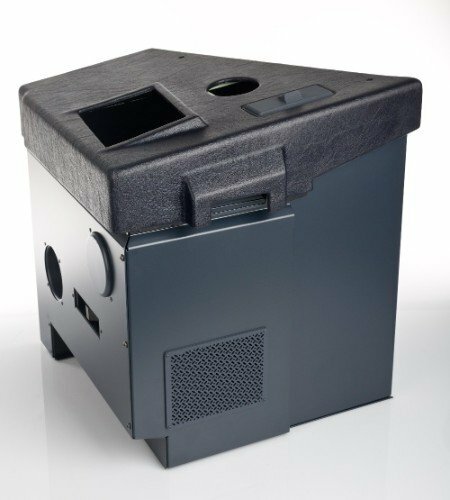 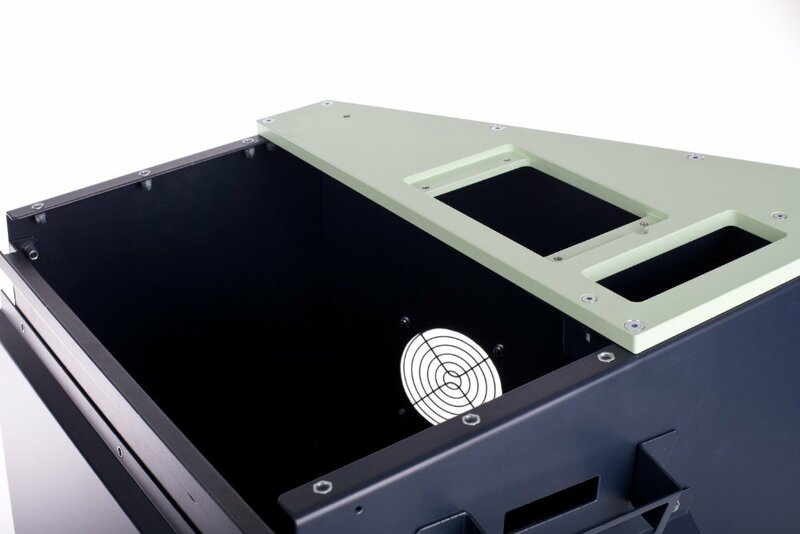 Thought for demanding professional applications, it features a solid full-metal construction, a high-quality powder-coating and it's covered with FSC A320 Cabinet Top rubber (CPT SKU:904660 and FO SKU:904662) console cover. 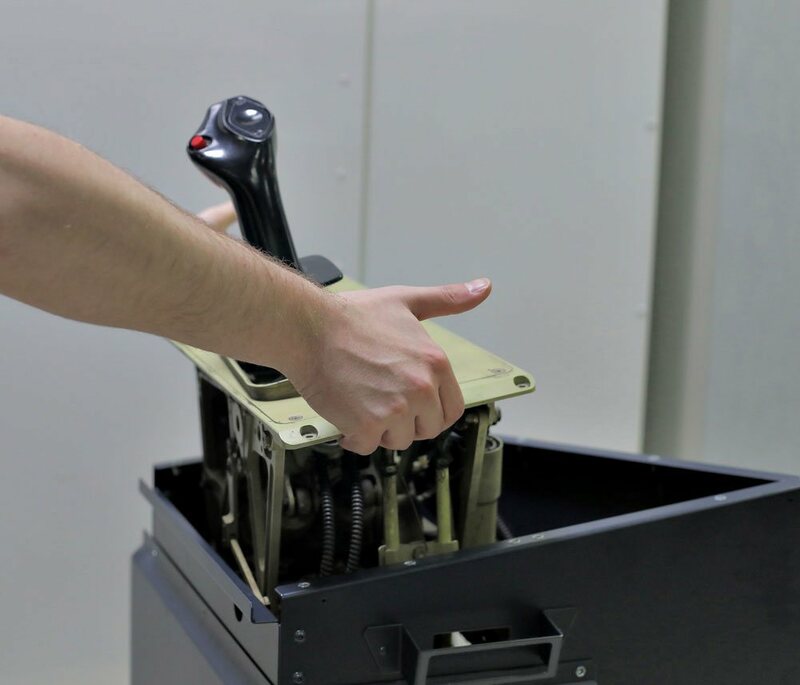 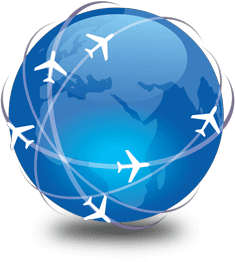 The Cabinet is designed to provide an authentic flight experience and an easy integration within existing professional training systems or quality home cockpits. 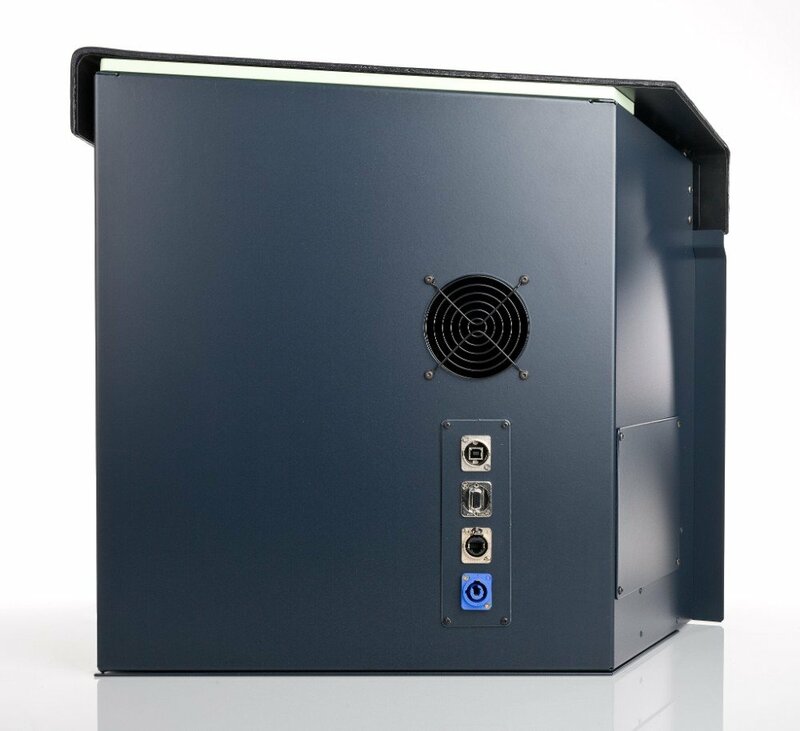 It's provided with a side connections panel complete with high-quality USB, LAN, RS232 and POWERCON connectors, and ready for integrating an axial fan.